Here is a nice North Face deal to check out. 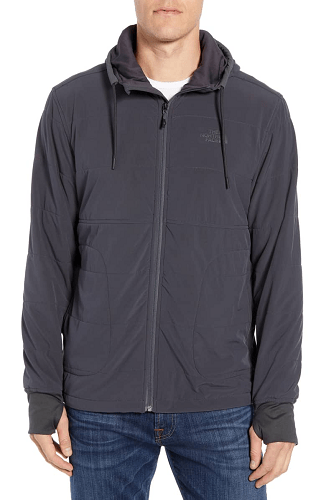 Nordstrom is offering this The North Face Mountain 2.0 Quilted Zip Hoodie for $89.40. That is down from the normal price of $149, for a 40% savings. Plus it will ship for FREE, as all orders from Nordstrom.com do.